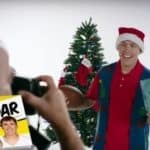 ﻿ Is Gary just Kellen Moore in disguise? 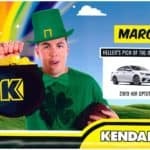 Or is he a Kellen Moore doppelganger? 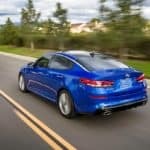 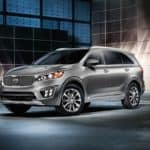 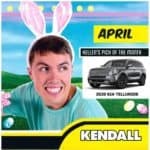 Check out our video from Kendall Kia and decide for yourself. 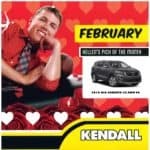 Meanwhile, come by Kendall Kia to find great deals on new Kia and used cars in Nampa. 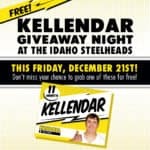 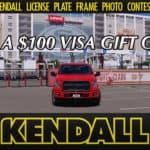 ﻿ Watch Kellen Moore pitch the 11-month “Kellendar” to Kendall Auto Idaho. 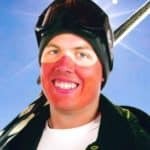 What do you think of his idea?